Has your tank seen better days? Sea in the City's maintenance division is licensed, bonded and insured. We have an "A+" rating with the BBB where we've been accredited since 2007 and an "A" rating on Angie's List. At Sea in the City over 80% of our coral is now aquacultured or maricultured. 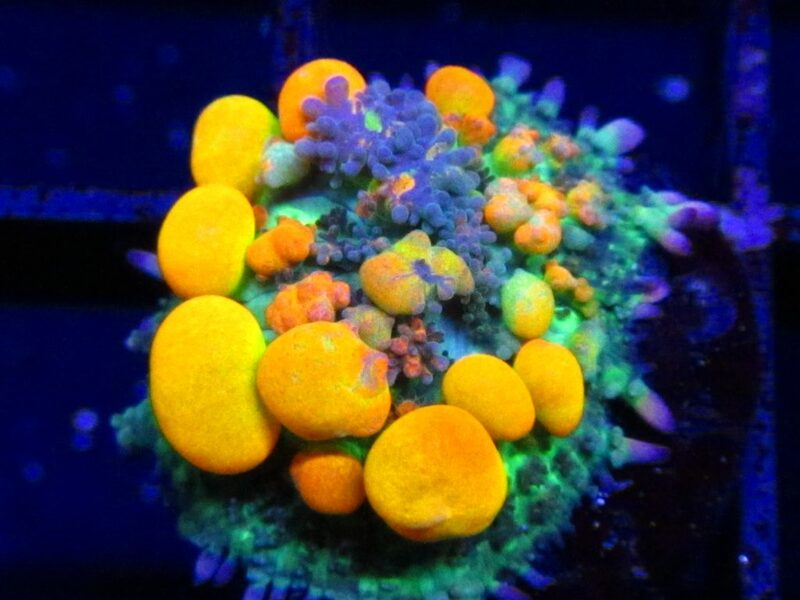 We're working hard to get the best corals for our customers to enjoy at affordable prices. 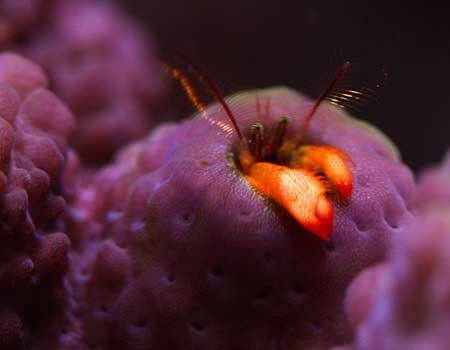 Snails, crabs and other invertebrates play a crucial role in the health and well being of your aquarium. Putting the perfect "clean up crew" in place will allow for much of the detritus in your to be naturally removed. Plus, they're just too cute! Wednesdays are typically fish days at Sea in the City! For over 10 years we've gotten weekly shipments from Quality Marine, considered by most as the best in the business. 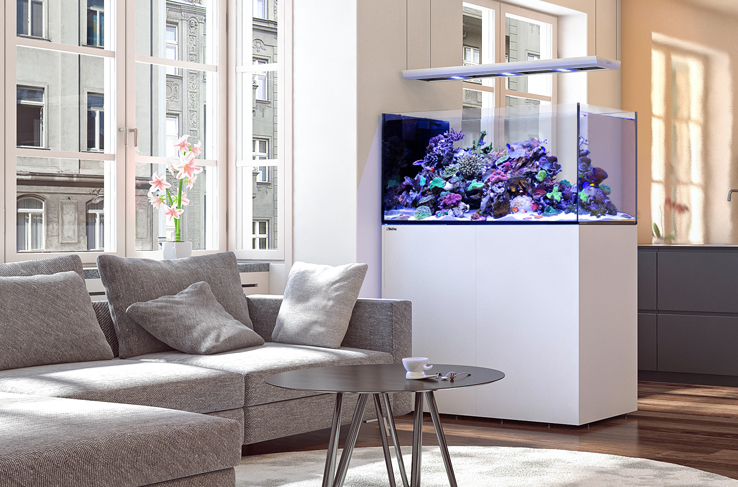 At Sea in the City, we supply everything you need to setup and maintain gorgeous reef and fish only systems. We carry a well researched selection of reef-compatible fish and invertebrates and our focus is on environmentally humane Short Chain Supply fish collection and tank raised fish. 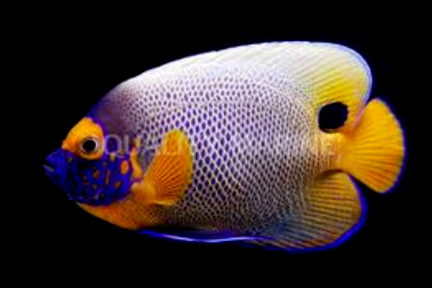 We import our fish weekly from Quality Marine, considered by most the best in the business. Our knowledgeable staff will fully explain the care of any fish you're considering. Although Sea in the City is able to hand-pick individual corals from our supplier, we are also a Florida State certified aquaculture facility and are proud to provide a large variety of coral species at our very own coral farm. We have spent years procuring the best and brightest specimens available, and day by day our farm continues to grow, thus allowing us to take fewer corals from the wild and provide better pricing for our customers. The Sea In The City store at 441 Gaston Foster Road in Orlando is your one-stop shop for any aquatic enthusiast. Much like ourselves, we know you want the best care and treatment for your fish so we provide products we know and trust to improve your livestocks' health. 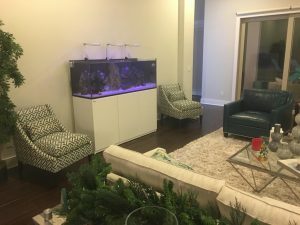 You'll even be able to browse our in-store fish and coral selections. Stop by and talk to one of our friendly staff and find the right products for your aquarium today!